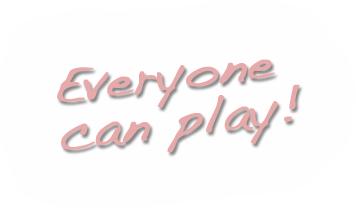 Our philosophy is that we believe ‘Everyone Can Play”, no matter what their age or ability. Music making is available to all of us, whether it is tapping your feet and whistling, or singing an aria. The only limits are imposed by our own willingness to have a go. We know in our hearts and from experience that music has lifelong benefits for people of all places. 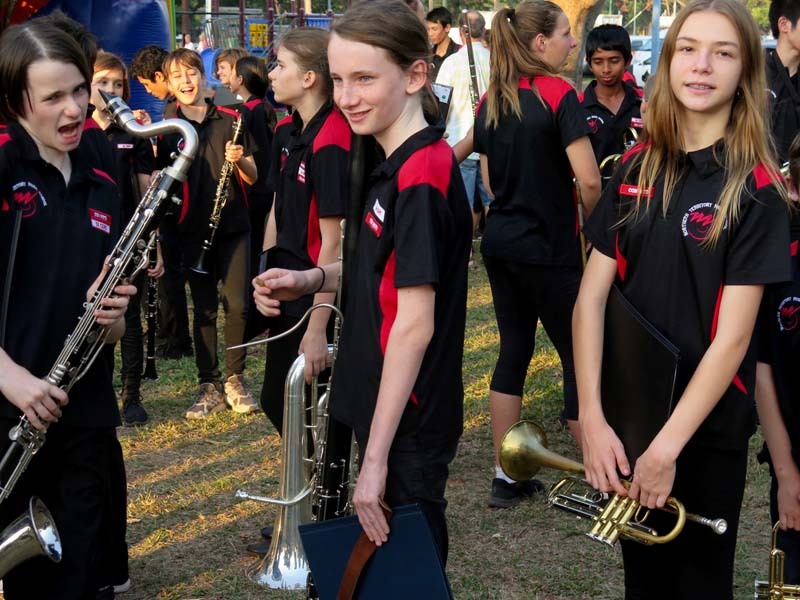 We also know from the overwhelming weight of research and evidence in recent years that music education improves academic outcomes, social and emotional well-being and physical capacities for kids. We encourage you to support and actively participate in your child’s music education. For information and policies about specific programs see our programs and ensembles pages. Please join our Friends of the Music School group and help us grow a creative musical future for the Northern Territory! Add your name and email address to the fields below to become a member of our email list.